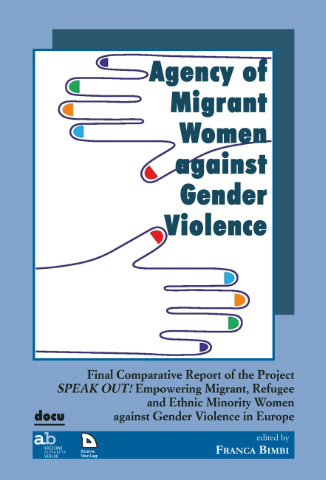 The lack of voice for migrant, refugee and (ethnic) minority women in the European public debate on gender-based violence, about the standard rights to guarantee, the meanings of violence, the tools to prevent the causes, risks to increase their vulnerability. During the Project we tried to support the self-empowerment processes, to develop a peer-to-peer methodologies, to avoid that universal and human rights could be considered only from the majority point of view. We tried to construct transcultural vocabularies, considering diversities and creating dynamics of encounter and mutual comprehension. Through the Project, in the four Countries, in Padua, Madrid, Barcelona, Helsinki and The Netherlands, some of the involved women have begun to develop multicultural groups, which can act as a bridge among others MRM women, with native women, in their communities and with the institutional local networks. They will promote awareness actions for peer to peer prevention, support and information on violence against women issues. The raising of autonomous voices of the MREM women against violence could improve a multicultural and gender friendly European citizenship, where women and men of different origins, languages, ideals and nationality could work together for a better European future regarding the effectiveness of human rights and the recognition of differences.